Thanks to eyedesyn for the Xmas freebies!!! 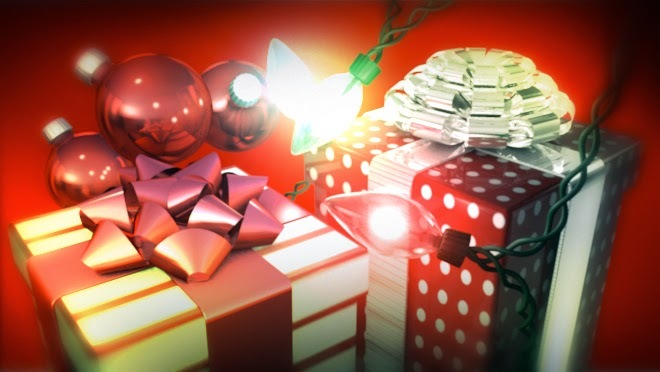 You’ll get the 4 models (ornament, 2 bows, tree lights) along with the .OBJ format versions for people using other 3D programs and earlier versions of Cinema 4D. Included in the files are the HDRI textures I used for some of the nice reflections. Enjoy and Happy Holidays!